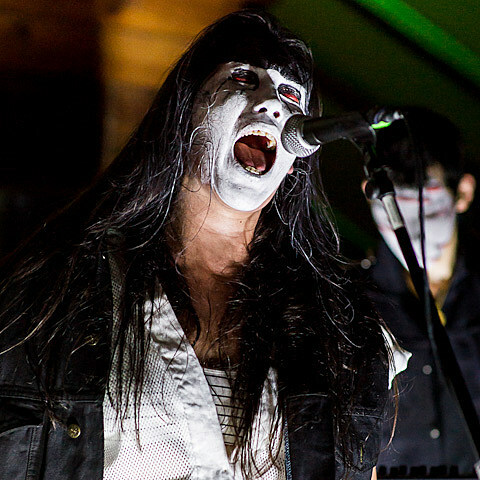 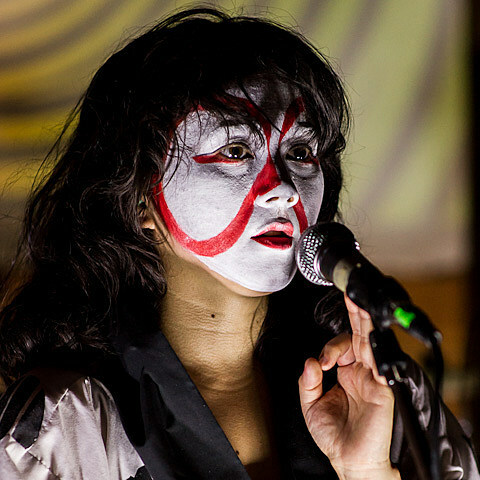 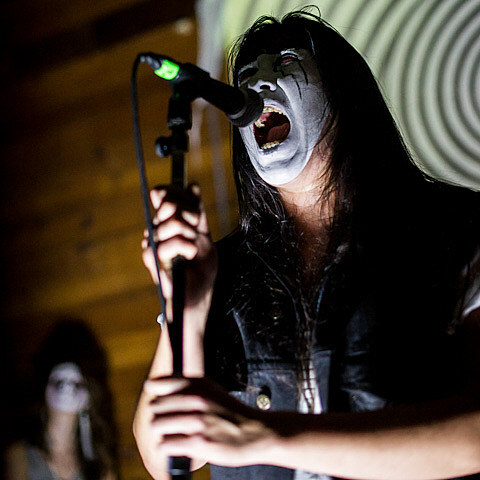 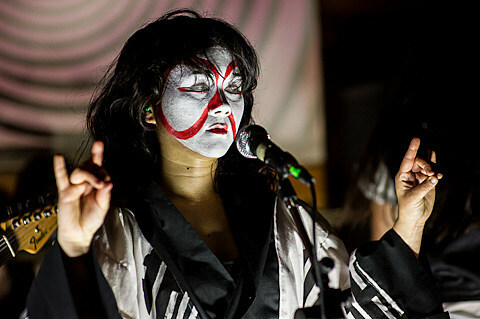 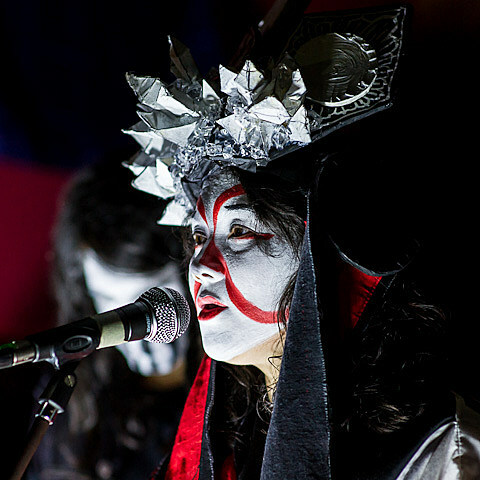 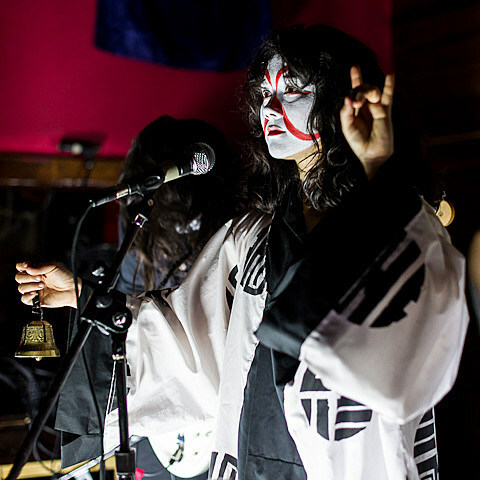 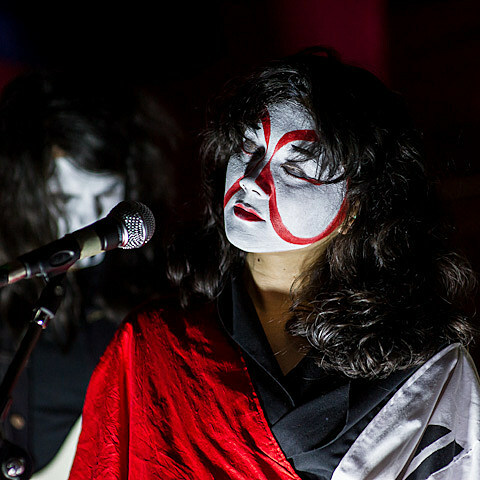 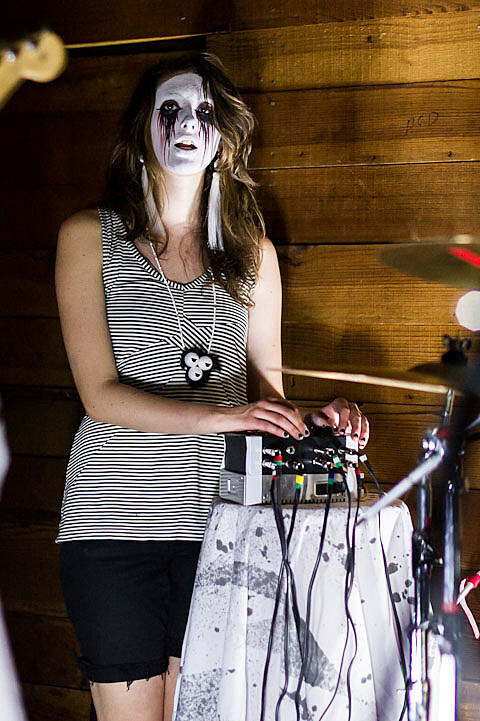 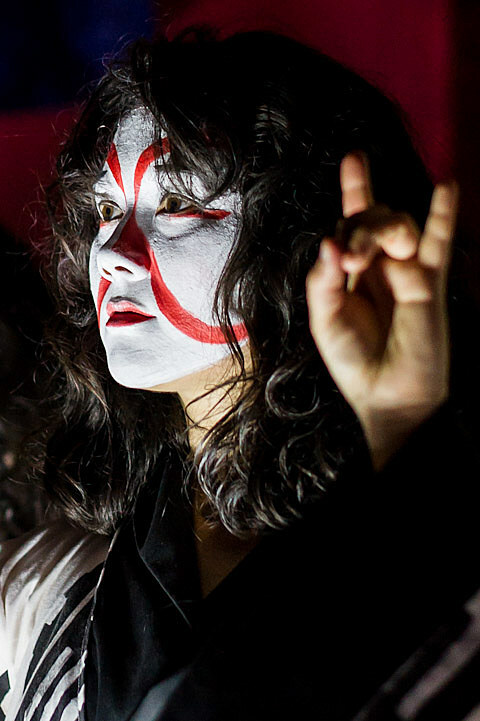 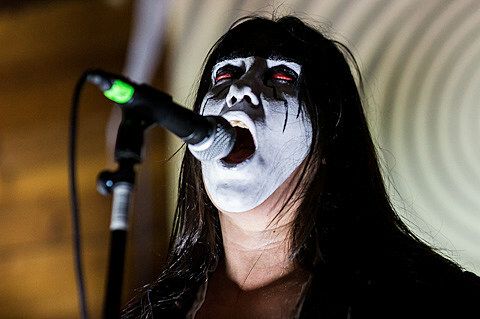 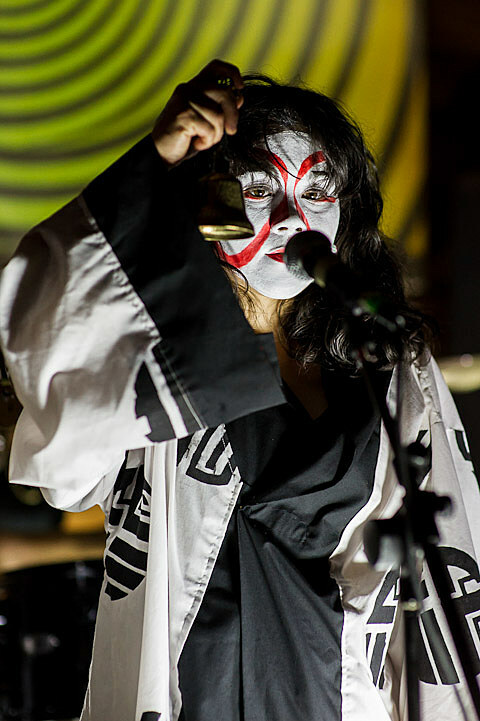 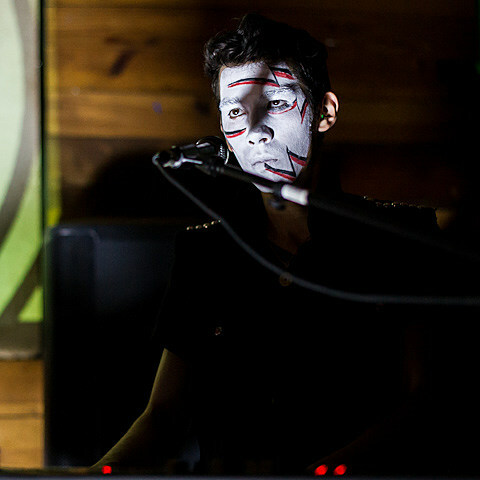 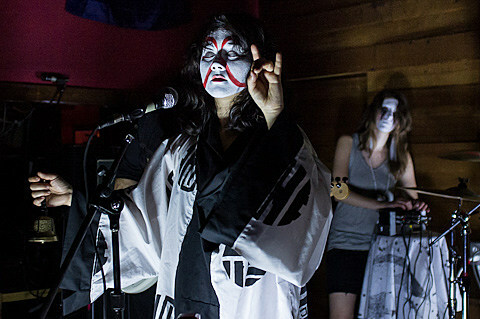 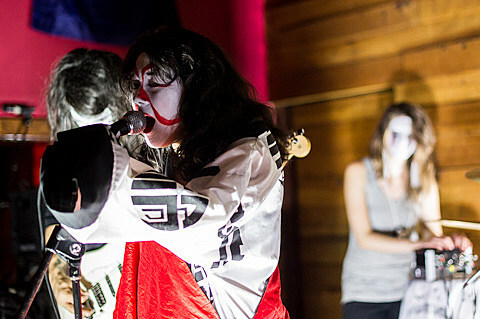 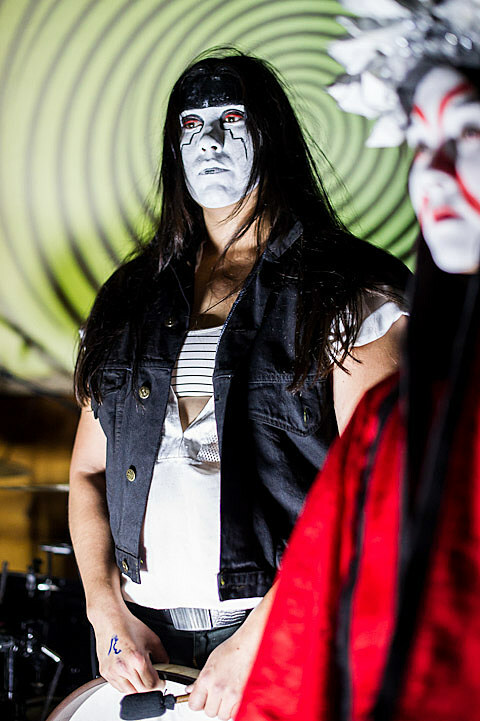 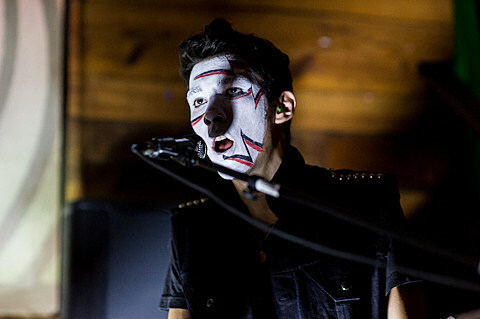 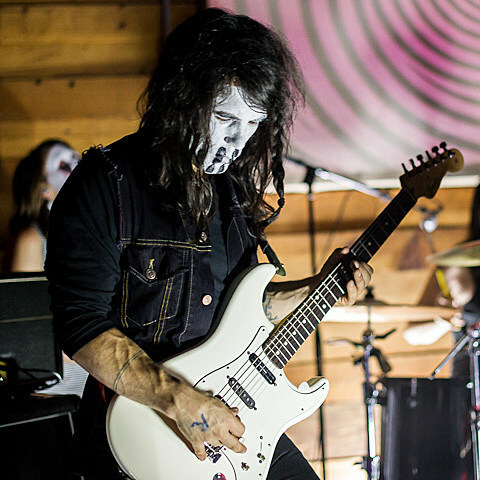 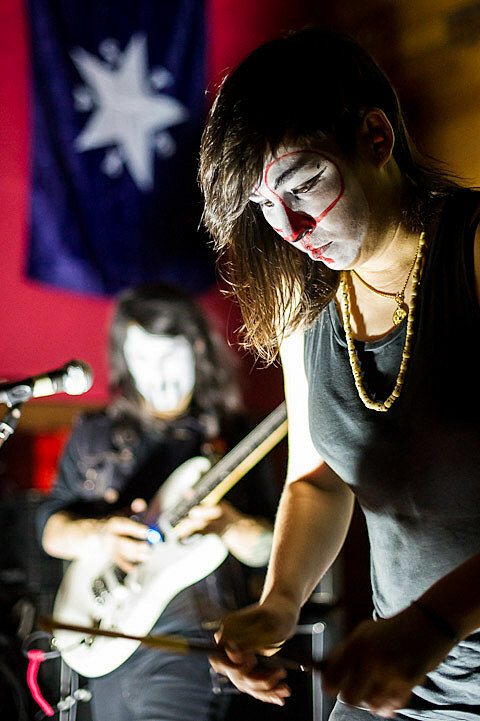 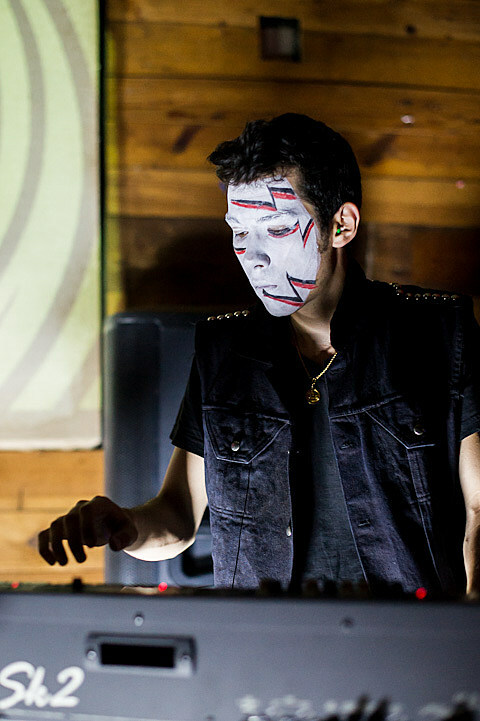 Yamantaka // Sonic Titan just finished up a tour with Xiu Xiu and Father Murphy. 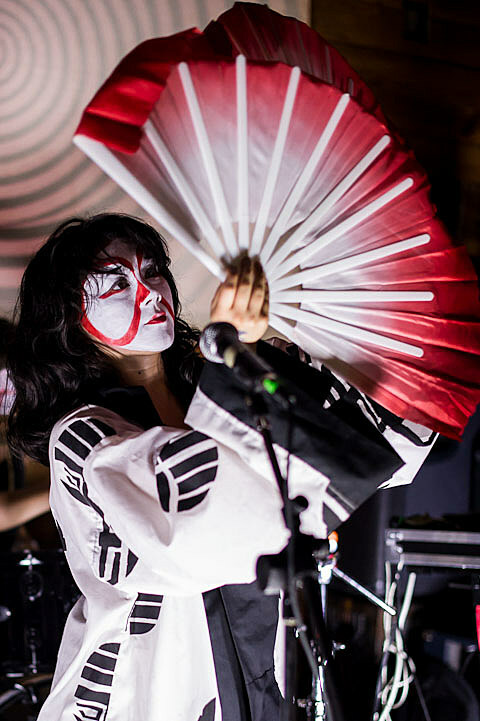 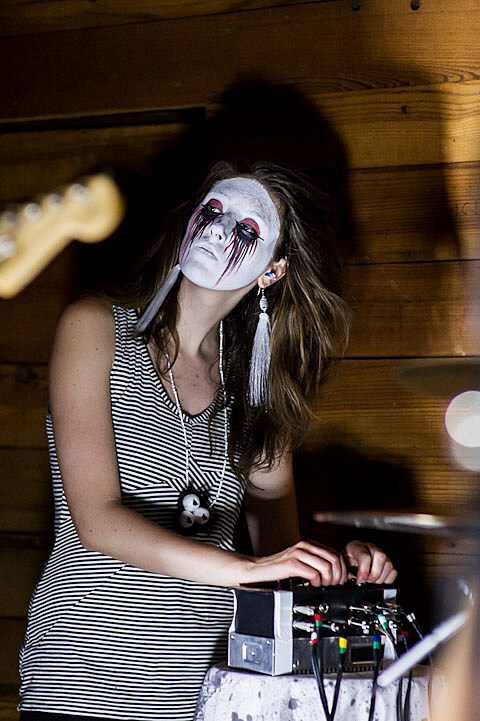 That tour didn’t come to NYC (Xiu Xiu and Father Murphy played here with Dirty Beaches) but it did hit the Mohawk in Austin on 6/6, and YT//ST stopped by for their own show at Mercury Lounge on Wednesday (6/13). 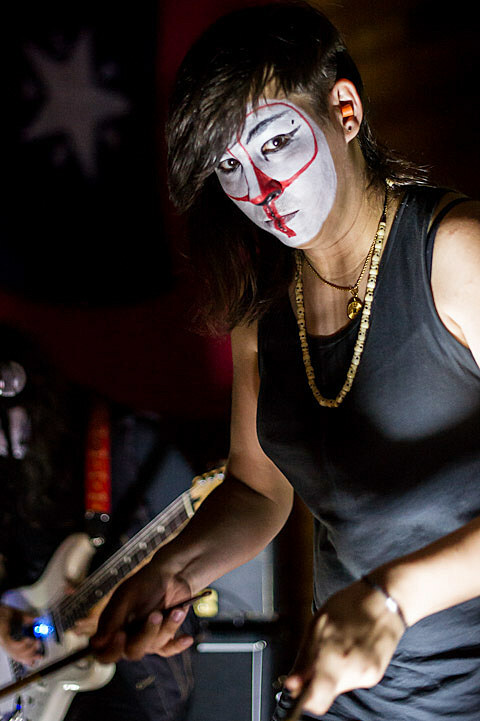 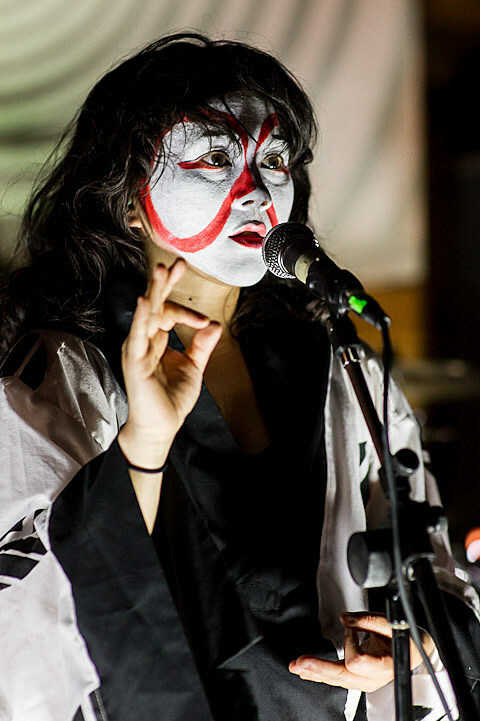 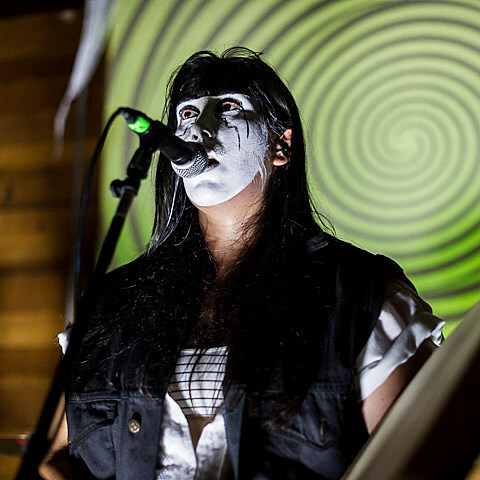 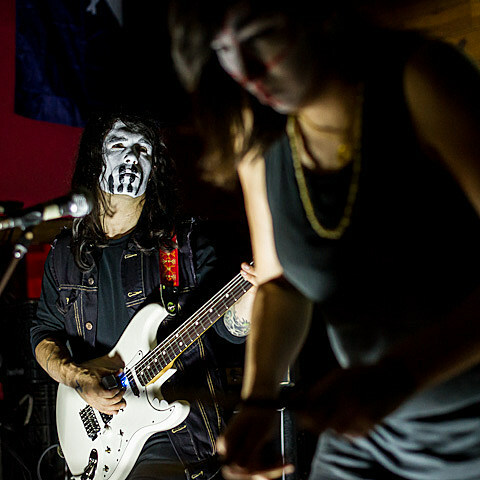 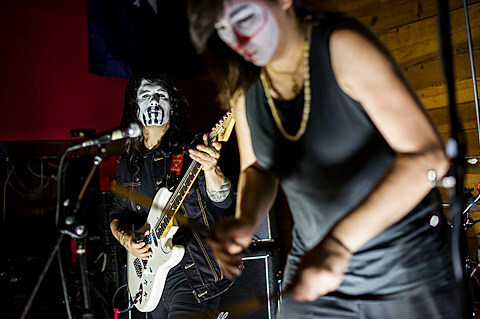 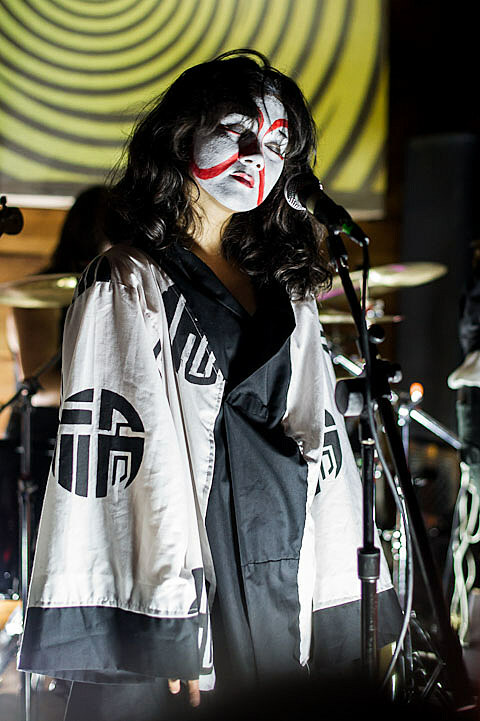 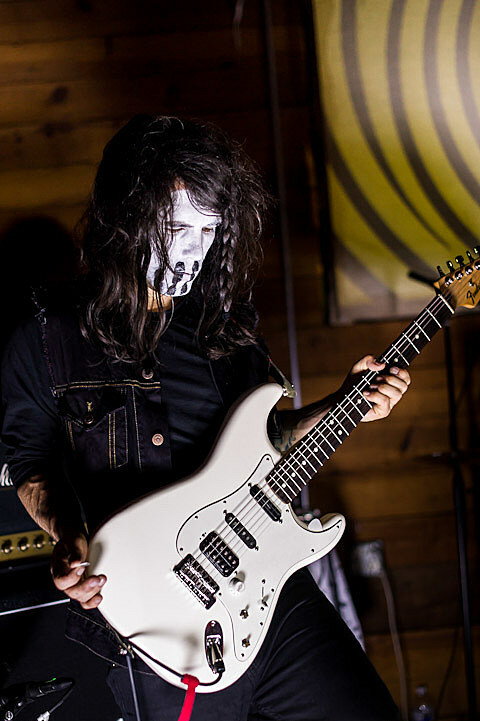 Pictures of Yamantaka // Sonic Titan from their Austin show are in this post, and pics of Xiu Xiu and Father Murphy from that show can be found on bvAustin. 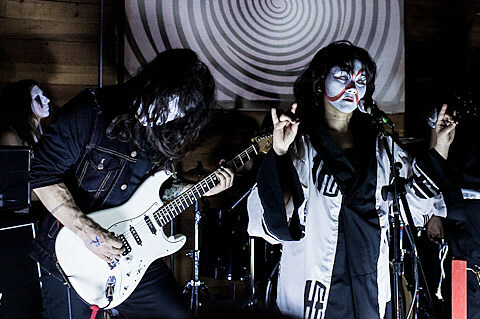 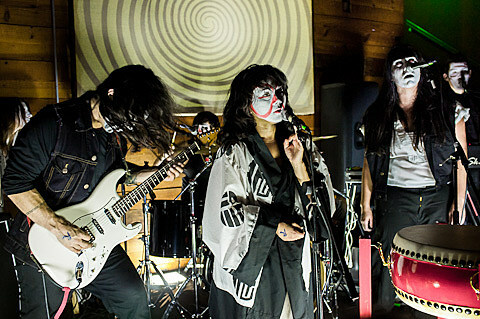 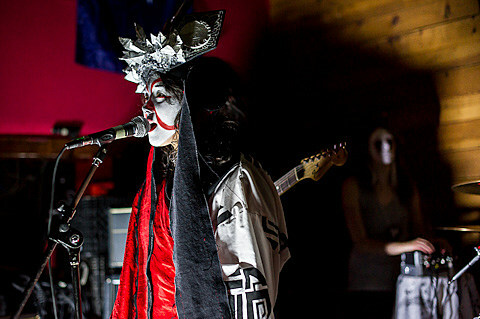 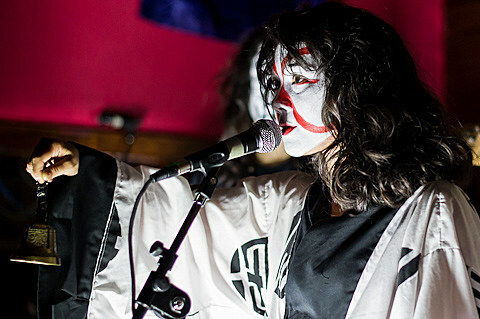 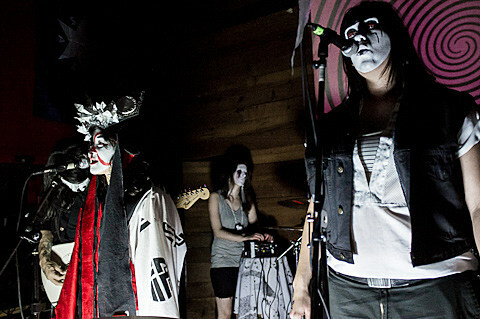 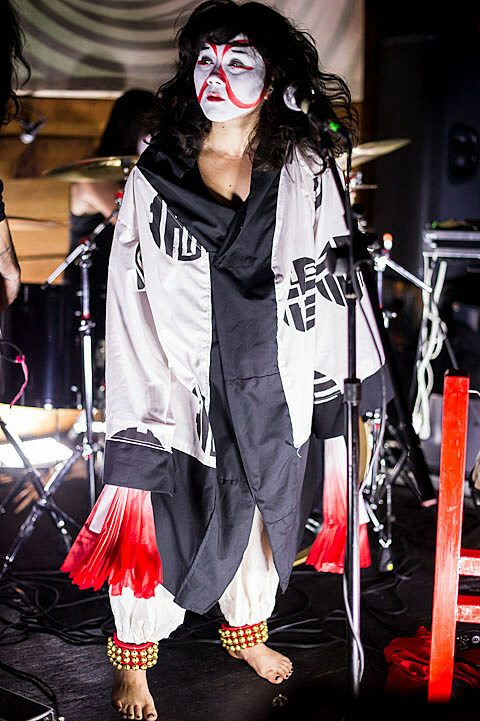 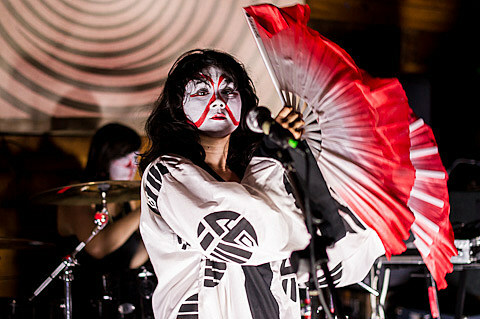 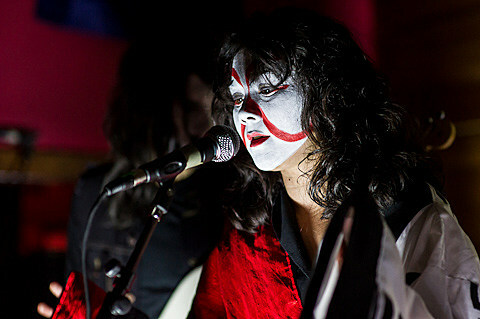 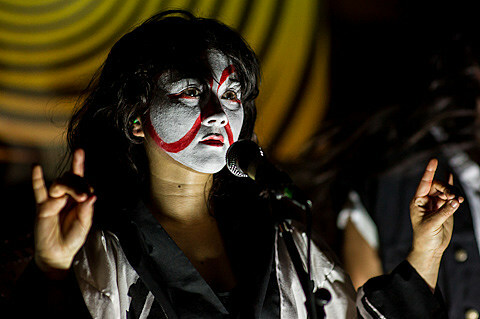 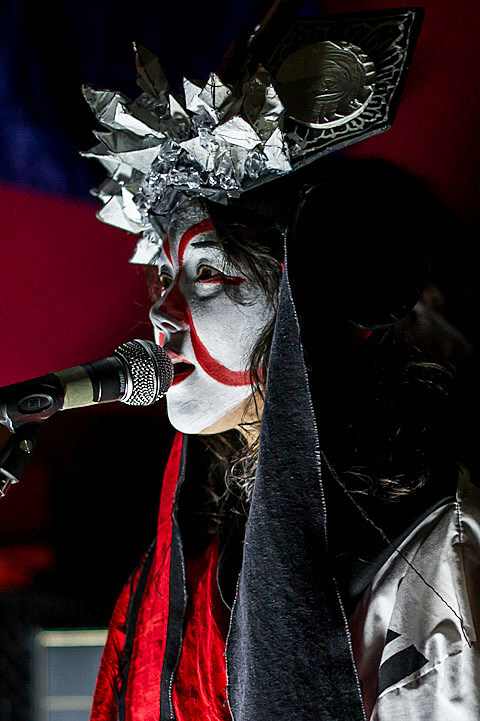 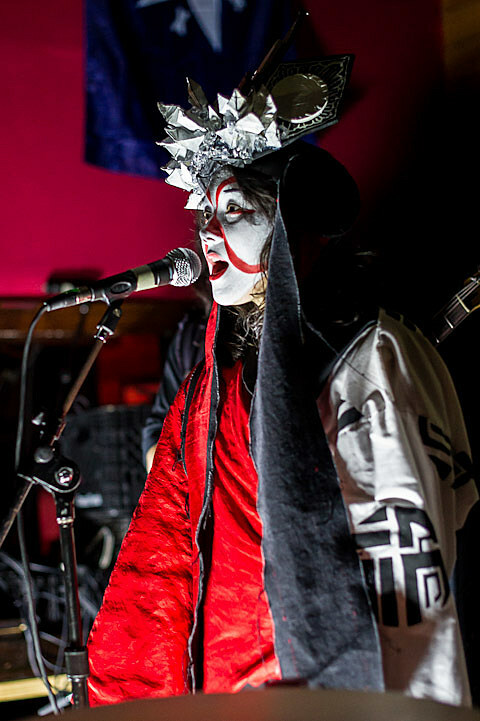 Yamantaka // Sonic Titan are one of three bands that were just nominated for the 2012 Polaris Music Prize playing NXNE in their home country of Canada this weekend.